Could We Survive a Long-Term Power Outage? 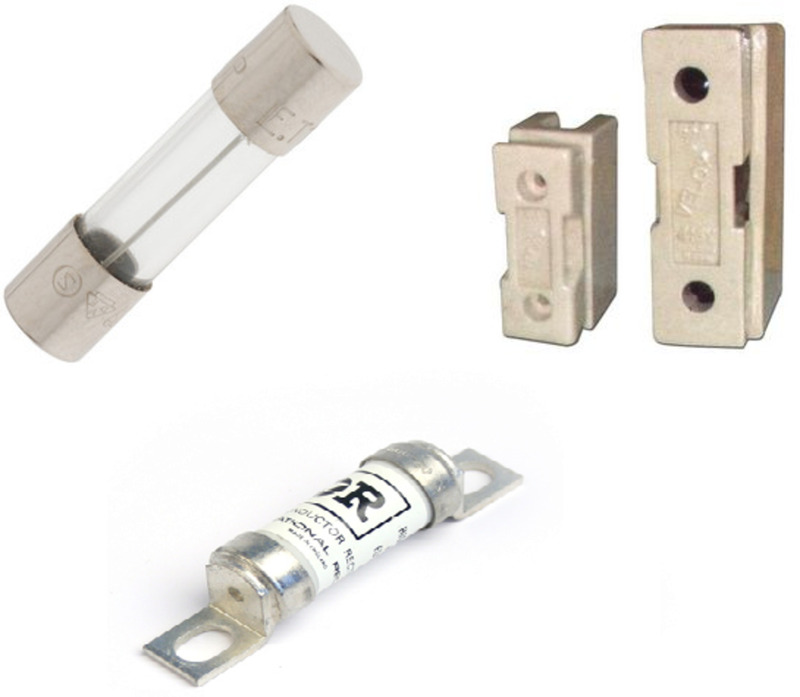 Electrical fuse is a simple, less resistive, self sacrificial and cheapest device used to interrupt a circuit under short circuit, excessive overload or over current conditions. We've all experienced a short-term power outage, but what kind of problems would we have if the power was out for a week, or even longer? 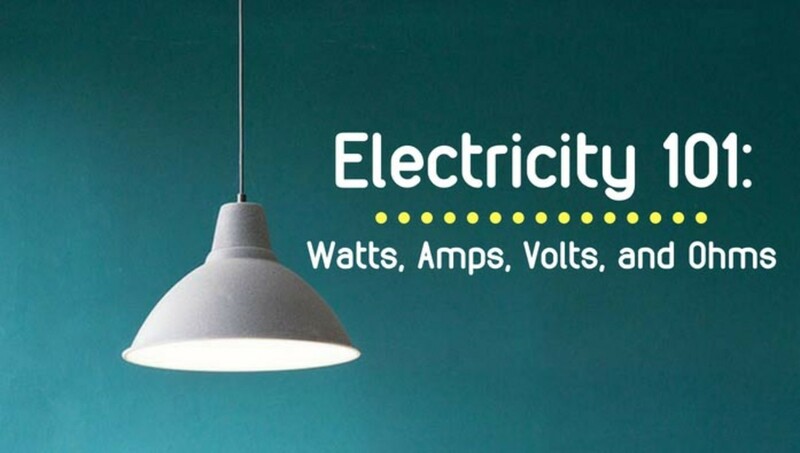 We depend on electricity for a lot more than lights and TV. This article discusses the various components of a power transformer and briefly explains how they work. 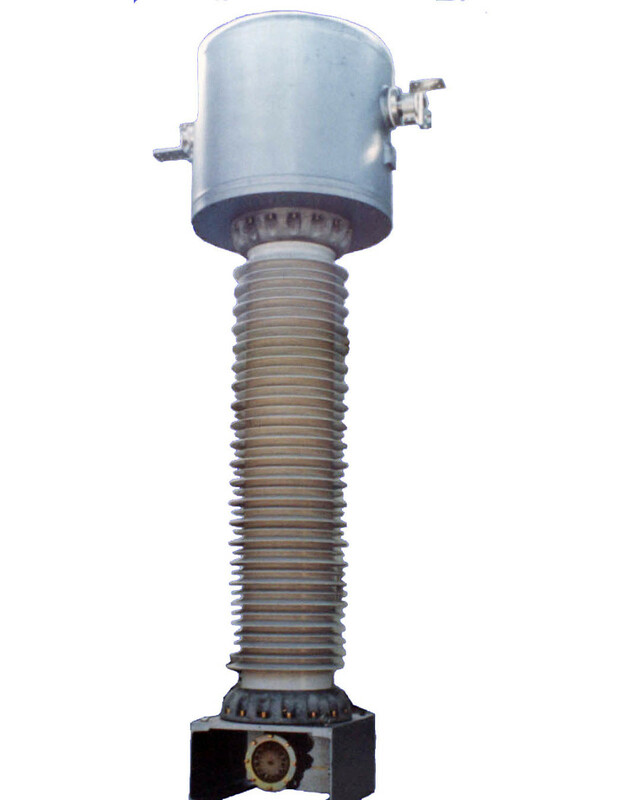 Buchholz relay is a type of protection relay universally used on all oil immersed transformers having rating more than 500 kVA. From this article its principle and working can be understood. 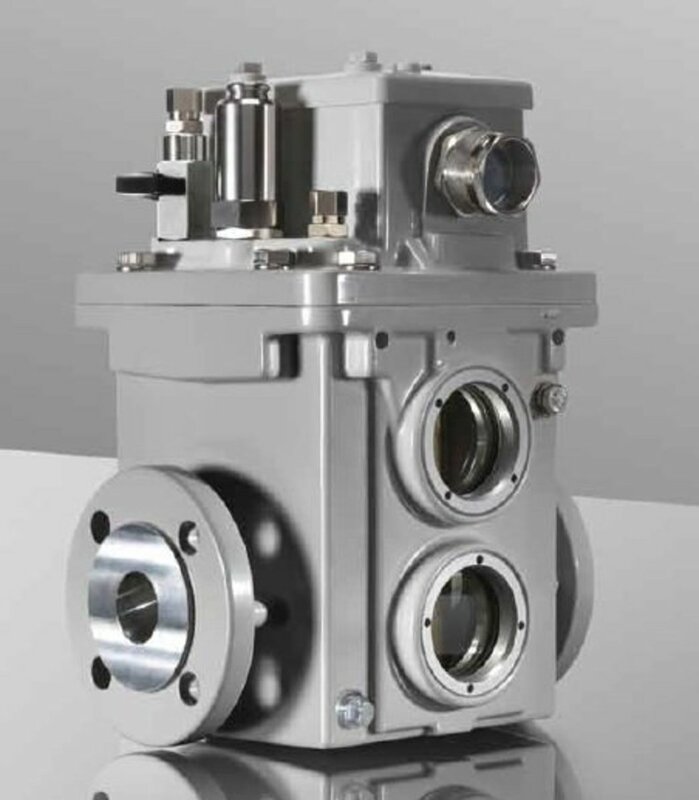 What Is a Buchholz Relay and How Does It Work? 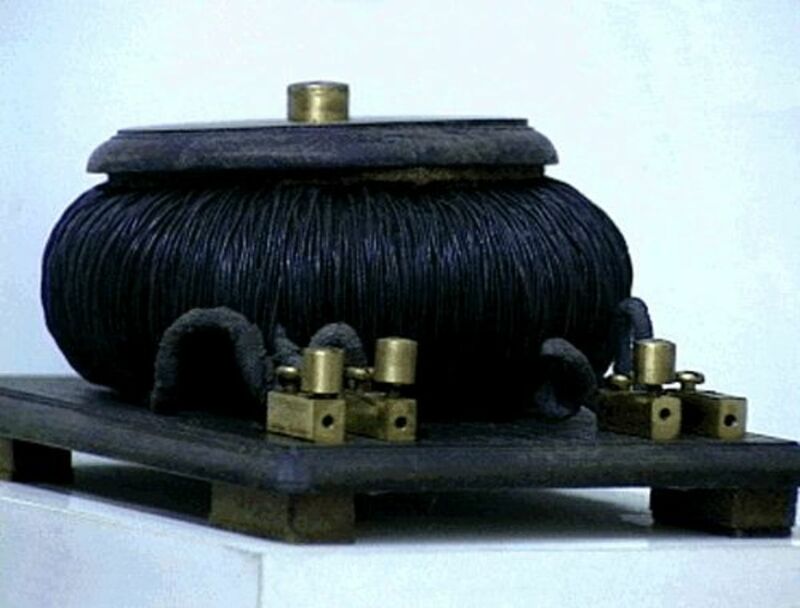 A current transformer is an instrument transformer, used along with measuring or protective devices, in which the secondary current is proportional to the primary current (under normal conditions of operation) and differs from it by an angle which is approximately zero. 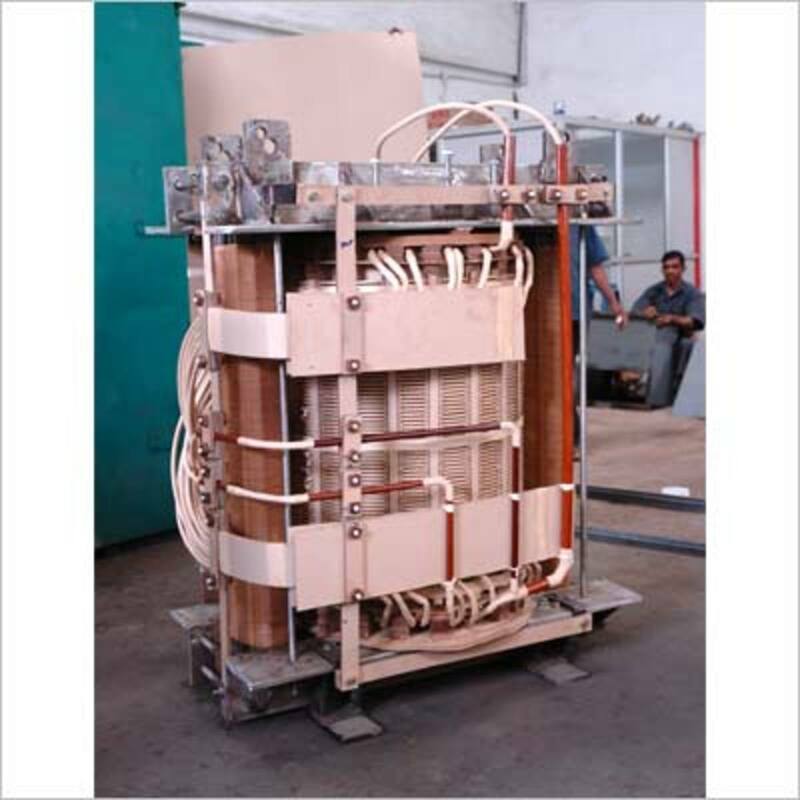 There are many methods used to cool the transformer. 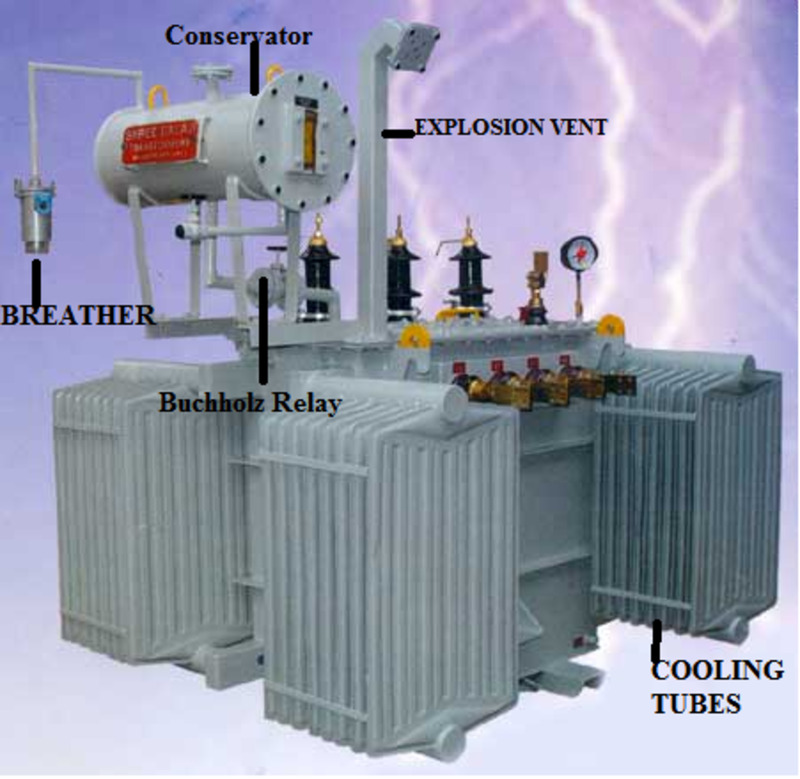 This article helps you to understand the various cooling methods followed in the transformer. Have you have considered the power potential of the human body? 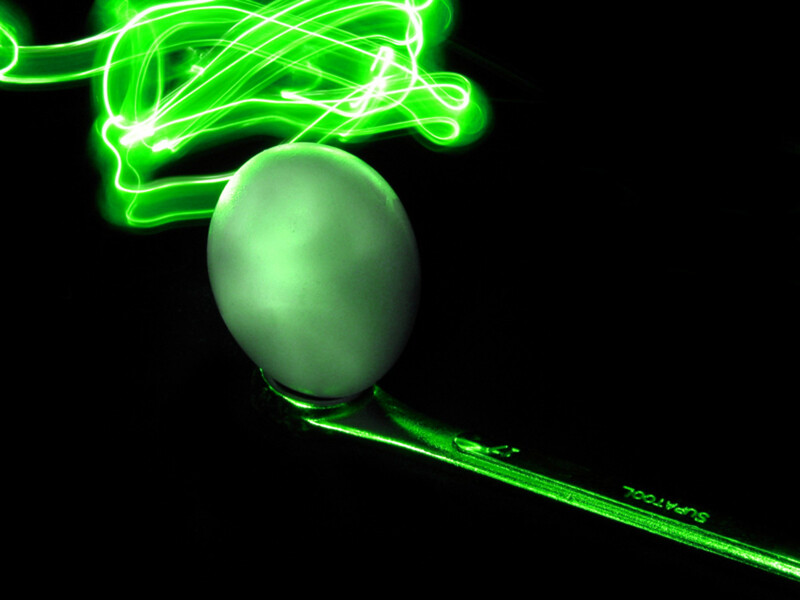 What about the energy stored in a raindrop? In this article I discuss five strange methods that could one day become an integral way that civilization generates electricity. 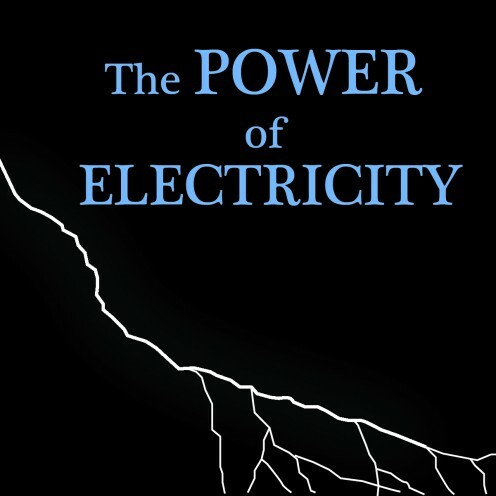 This article covers everything you need to know about electrical power.